There are so many ways to make money online or offline. In today’s times, there are endless possibilities for making good income without spending all of your time in a 9 to 5 job. I am a firm believer in having a side hustle. Having side hustles can give you more financial stability and also give you the freedom to do more in life. There are many ways to earn a side income, and the path you choose is entirely dependent on you. One of the most popular and a unique way of making money is being an Uber driver-partner. I have done quite a bit of research on this side hustle and had been talking to my friends who are Uber drivers. They do Uber driving as a side hustle over the weekends or in the evenings after their day job. Today, I will share in detail what I have found out about this superb way of making money on the side. Are there any qualifications for Drivers? After you register, meet the requirements, and get a background check done, you can download the app and start accepting the jobs. What are the advantages of driving for Uber? FLEXIBILITY, that’s the biggest advantage of being an Uber driver-partner. You get to work whenever you want, no matter how less your free time is. My friend tells me, he drives on the days when his daughter is in childcare and only for a couple of hours a day, and he still makes a good income from it. Uber driving can be a side hustle which can give you some quick money if you meet all the requirements. Another interesting point is that you can drive as much as you want and as less as you want. You just need to drive one passenger in one month to keep your account active. You directly get paid into your bank account, and the pay is weekly. In case you need the money quickly, you can also request for a payout next day without having to wait for the weekend. You can track how much you have earned from the Uber app, and it displays how much you have made minus the Uber’s cut. Is this side hustle suitable for you? It may be or may be not. It depends on what you are looking for and how much you want to earn from a side hustle. If you are looking for a very flexible and quick money hustle, this is something for you. 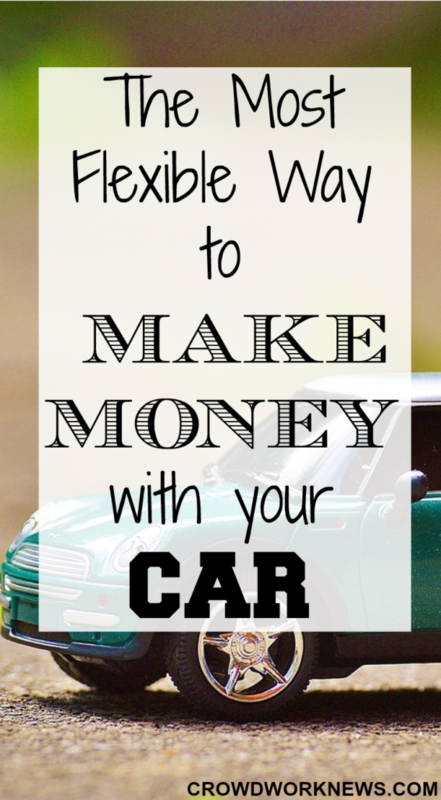 The way I see it, if you love driving and have some free time on hand, then make money from it. If you are looking to make some extra income in your day for a couple of hours, this can be an excellent way to do that. So, go ahead and register as an Uber driver-partner.